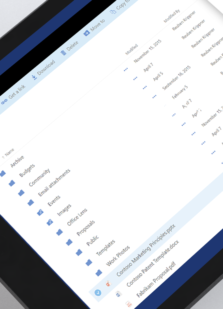 Take Office 365 to the next level. Our experts will show you how Office 365 Apps can achieve more for your business. With Office 365 at the heart, connect other business apps to create a seamless way of working. Get hold of using world-leading tools to manage information in your business. Office 365 doesn’t just supply businesses with easy to use, out of the box apps. They can be developed and pieced together to maximise results for your business. 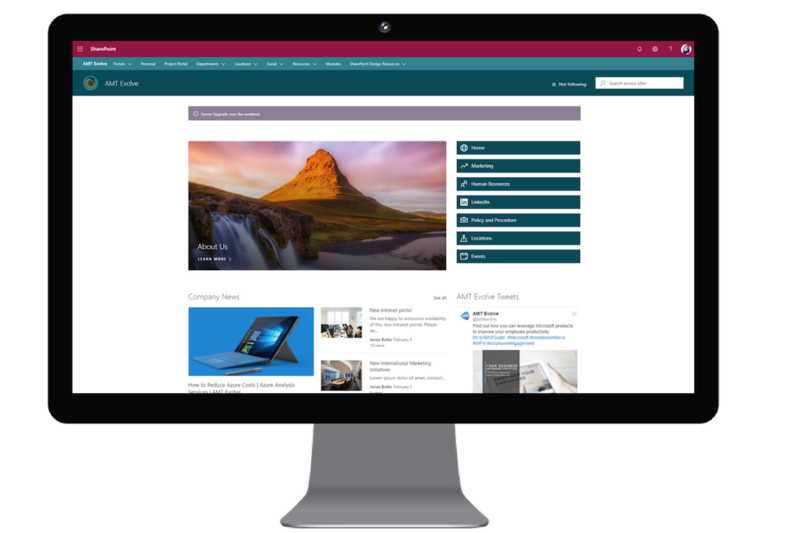 Whether it’s building a completely customised SharePoint intranet or constructing complex workflows for information management, AMT has the expertise you need to make Office 365 work for you. AMT Evolve is a leading provider of SharePoint Document Management Solutions. We offer a set of services, along with trusted partners, that will get you up and running on SharePoint in days. 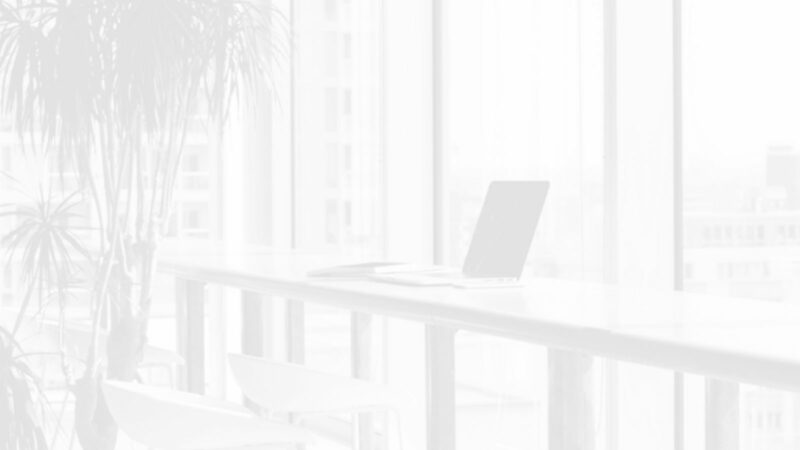 With our experienced consultants, you and your team will increase your knowledge of SharePoint as a Document Management System and be empowered to begin building a structure that allows for the migration of files and processes. 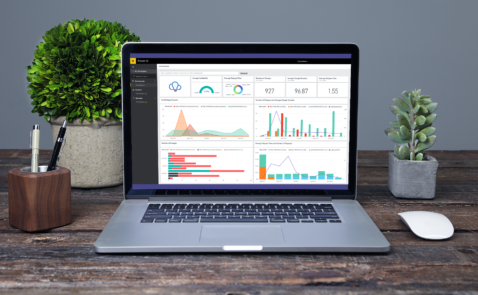 With Power BI and Flow, we can integrate tools with one another to create sophisticated processes, allowing you to work efficiently with Office 365 doing all the hard work. You can be sure that AMT will continue to be there to support you into the future. Our DMS experts will work with you to create a clear and organised document management system, that will not only make your life easier, but it will save time and stress. At AMT we have 3 Document Packages available; Starter, Standard and Enterprise. Our Senior SharePoint Consultant, Steve, explains how to get started on our blog. Microsoft’s Business Intelligence Tools are fast becoming industry leading. At AMT, we’re at the forefront of using these tools. We work in a number of industries, rationalising data and building tools for managers to get the data they need, when they need it. And if you’re on SharePoint or Office 365, we can distribute the reporting dashboards through this to give users a seamless experience. Data comes from all manner of different sources – databases, business applications, spreadsheets, websites – and covers sales and market information, production figures, finance, HR and quality. All of this can be pulled together and then made available for analysis and reporting. So whether you want to look at this year’s sales versus last year’s, or see how your staff are performing, or how successful a promotion has been, we can put the data at your fingertips.